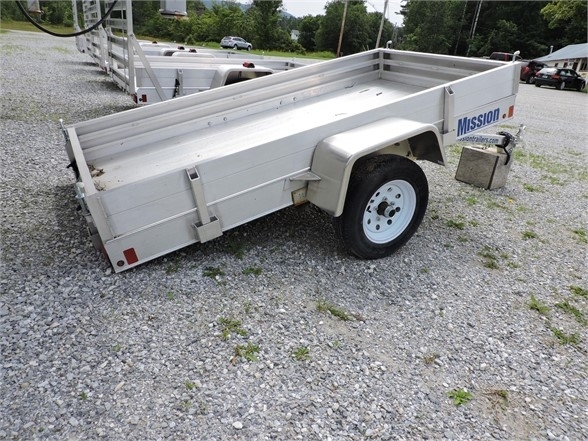 Please contact me regarding the 2015 MISSION MU DL-A - Stock# 053859 for sale at TruckerToTrucker.com. Take a look at this 2015 MISSION MU DL-A. It is Stock# 053859 at TruckerToTrucker.com. 9 SOLID REMOVALBE ALUM RAIL KIT REAR RAMP CALL FOR MORE INFORMATION AND PRICING!